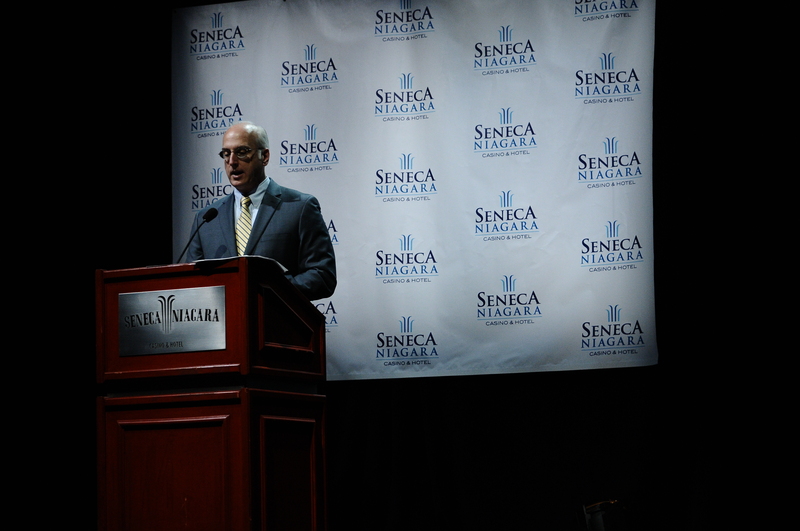 This summer will have Seneca Casinos rocking with laughter. 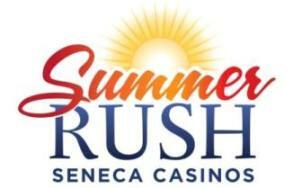 The Seneca Casinos unveiled their Summer Rush lineup earlier today. This summer marks the 3rd Summer Rush that first appeared back in 2011. 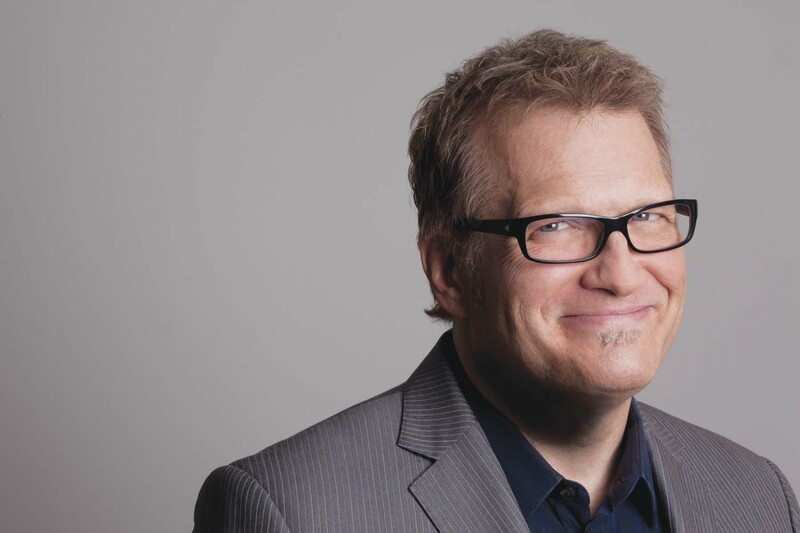 For comedy lovers you will get a chance to laugh at Seneca Niagara as Drew Carey and Brad Garrett will both headline shows inside the Seneca Niagara Events Center. Meanwhile in Allegany, Paul Reiser, Jeff Dunham and Howie Mandel anchor the line-up that will set sail inside the friendly confines of the Seneca Allegany Events Center. 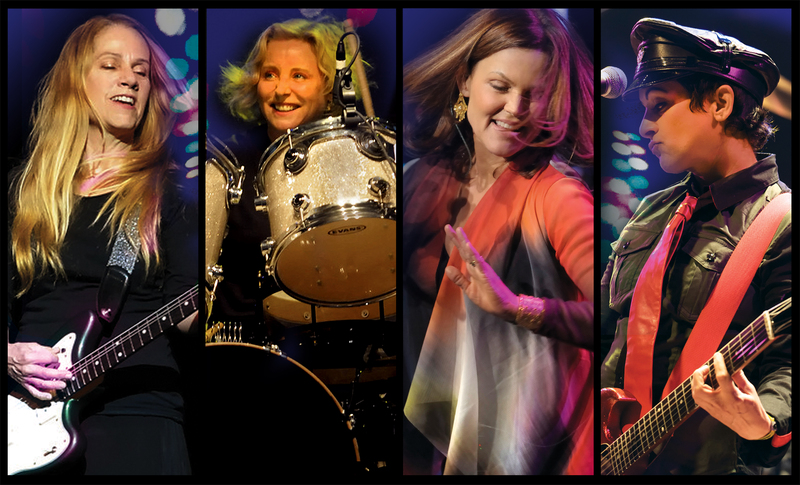 Music lovers will be in store for a treat at the Seneca Niagara Events Center as Jackson Browne and The Go-Gos are a few of the acts who will grace the stage. 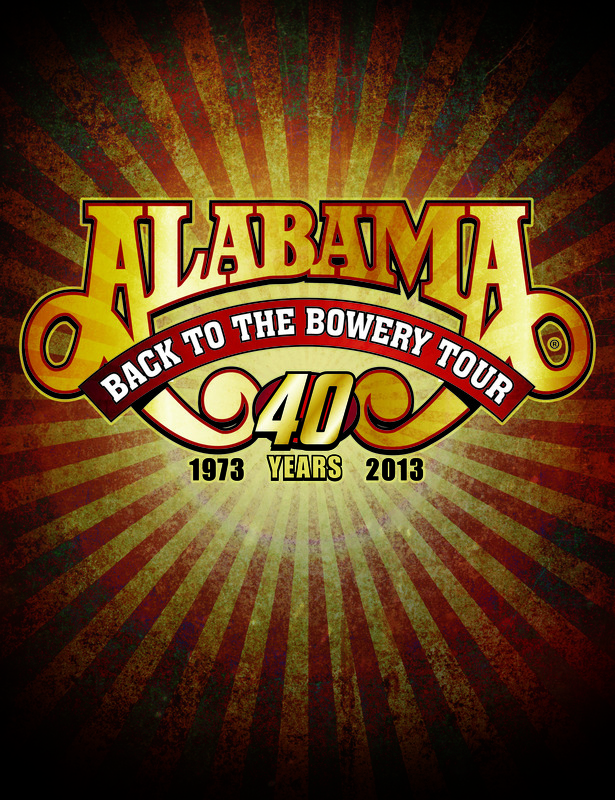 The Allegany Events Center will not be left out in the cold either as Alabama, B.B. King and Huey Lewis & The News will headline shows to help heat the summer up. Tickets are available at Seneca Casino Box Offices, Ticketmaster.com, all Ticketmaster locations or by phone at 800-745-3000. *- More acts will be announced over the next few weeks. Stay tuned. This entry was posted in Concert Previews, Just Announced. Bookmark the permalink.